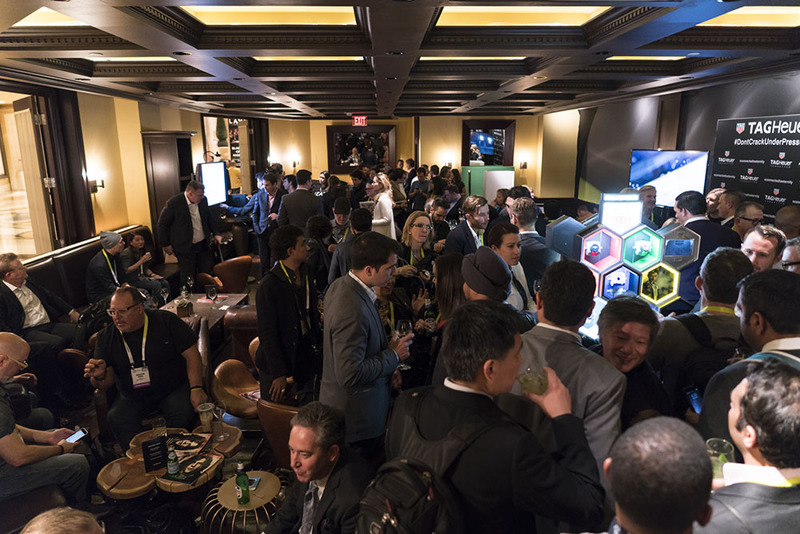 During CES, there is all sorts of fun that happens behind closed doors, in “exclusive” or private settings, most of which is never meant to go public. 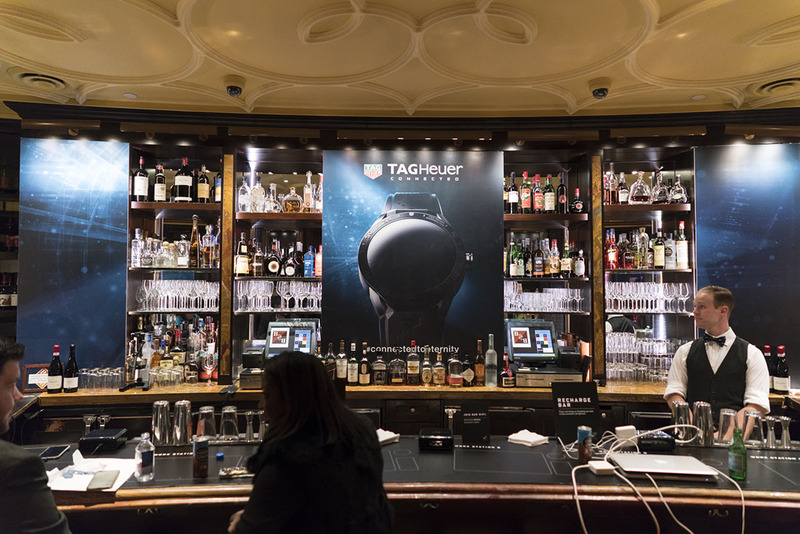 Last week, though, we attended a private event by the folks at TAG Heuer, who were there to make an announcement involving their Connected smartwatch, an announcement that is now public. 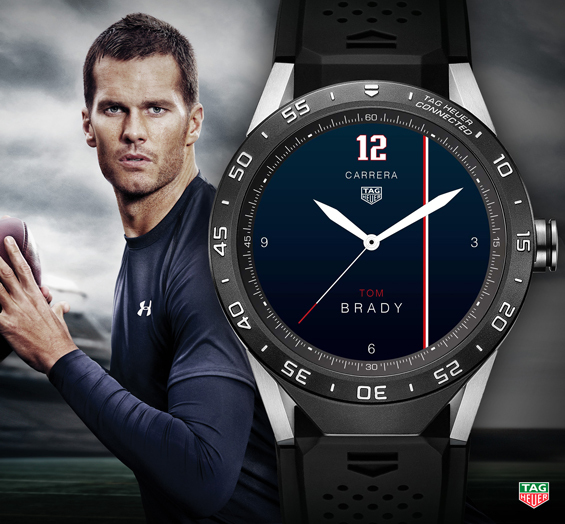 On January 20, the luxury watchmaker will introduce new watch faces via Android app, all of which were made in partnership with their brand ambassadors. 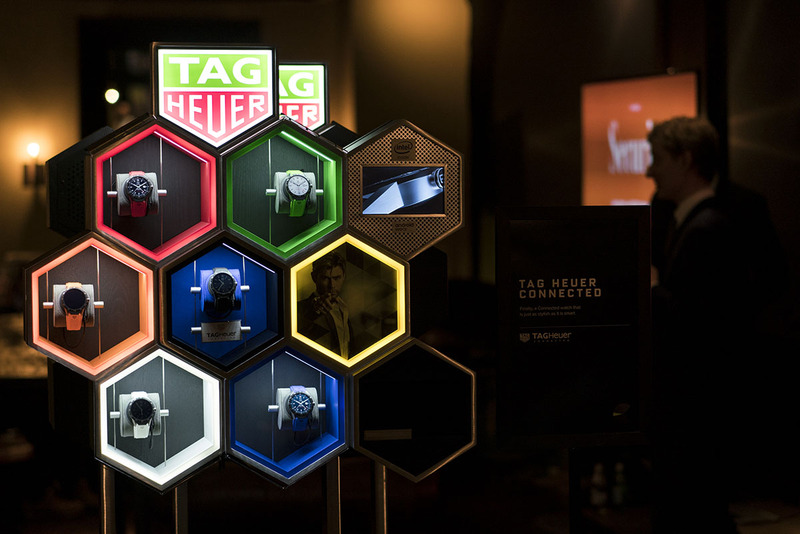 Have you read our TAG Heuer Connected review? 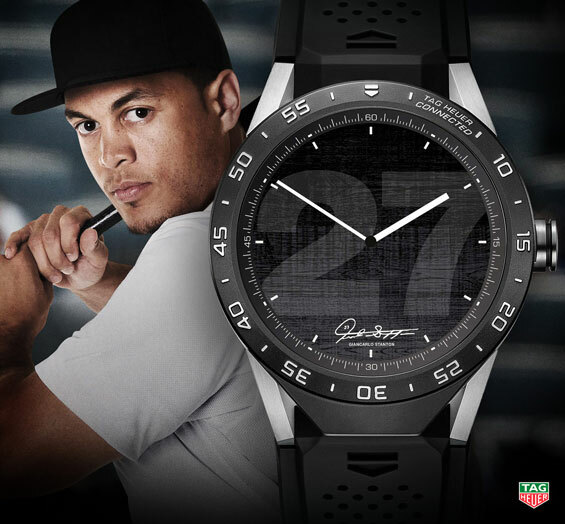 You should. 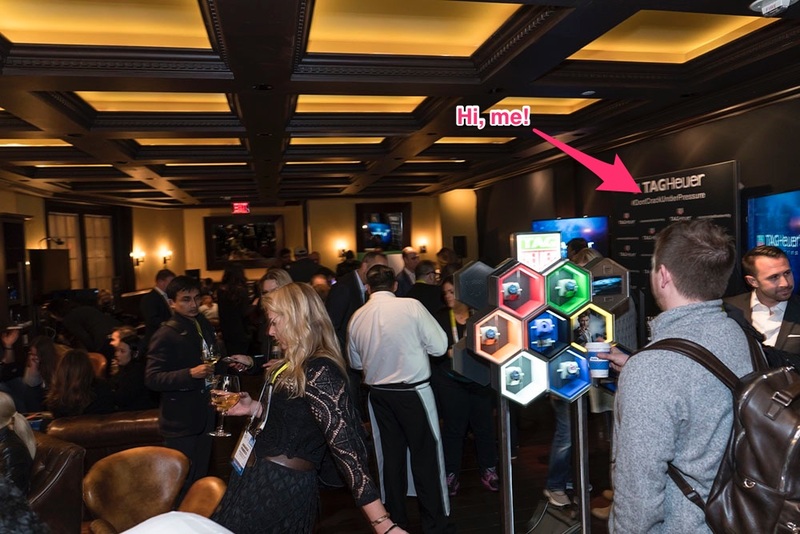 TAG Heuer, presenting an exclusive and groundbreaking collaboration with its Ambassadors, unveils the first personalized watch faces for its “TAG Heuer Connected” watch at CES Las Vegas 2016. 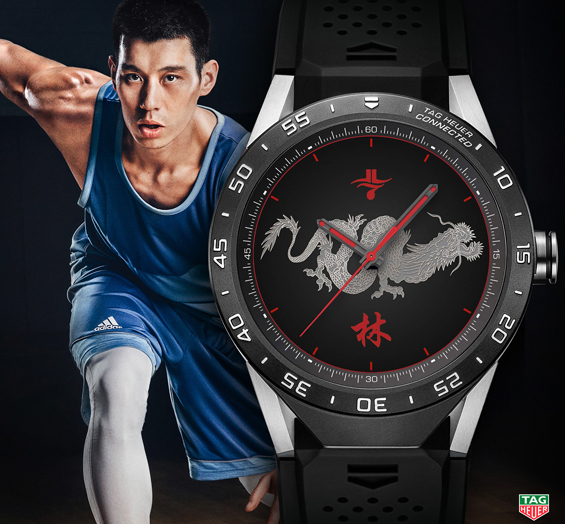 Las Vegas, United States – 7 January 2016 – Today, as an advance preview symbolically at the CES (Consumer Electronics Show), the most important trade fair and expo dedicated to technological innovation in consumer electronics, TAG Heuer unveiled the first fruits of a collaboration with brand sports ambassadors Tom Brady, Jeremy Lin and Giancarlo Stanton that is as exclusive as it is groundbreaking. 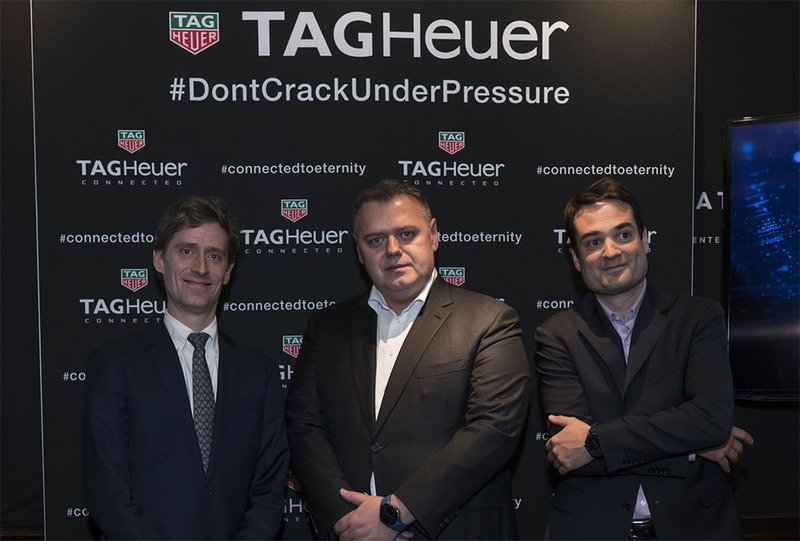 Each in his own way, these four stars of the world of sports in the US, and TAG Heuer Brand Ambassadors became involved in the adventure that is the “TAG Heuer Connected” watch and designed a watch face which is not only personalized and exclusive, but also contains cues to their individual sports universe.